I was having lunch one day with a friend of mine who works with a ministry called LoveServes International. We ate and swapped stories about what God was doing through our work. As he shared I could see the fire in his eyes when he talked about transformed lives down in the Dominican Republic. Then as I shared with him what God was doing through my writing and blogging and social media, he saw a little of the same fire in my eyes. 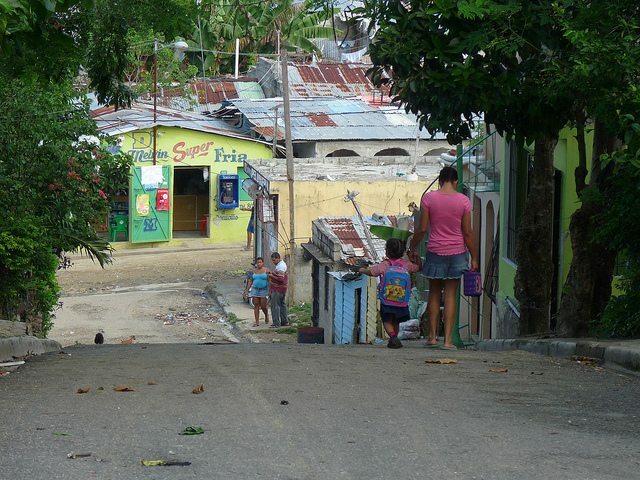 So on March 17-19, 2011 I’ll be joining Pete Swanson and a small team on a 3-Day Vision Trip to see what LoveServes International is doing in the Dominican Republic. And as I did with my trips to Kenya/Uganda and Haiti, I’ll be logging the journey here. I’d love for you to follow along and experience how God is transforming lives (and entire communities) in the DR! what’s the deal with [indigenous ministry]?